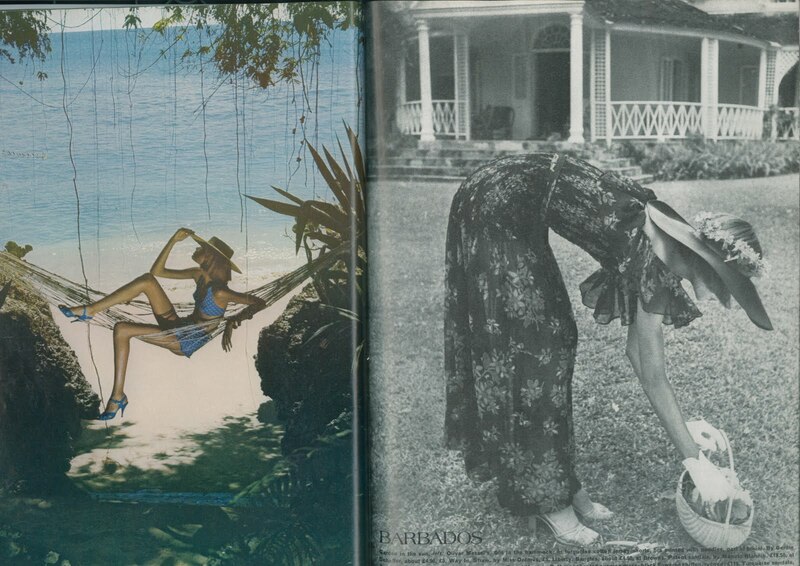 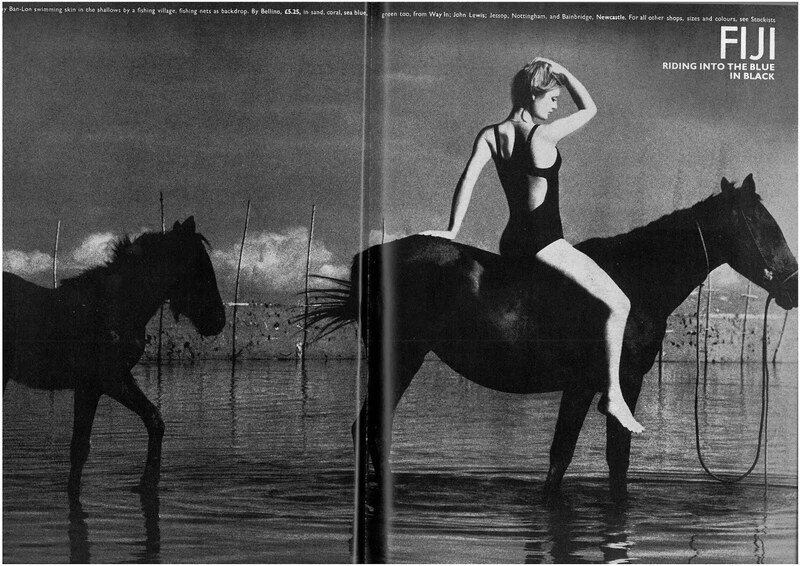 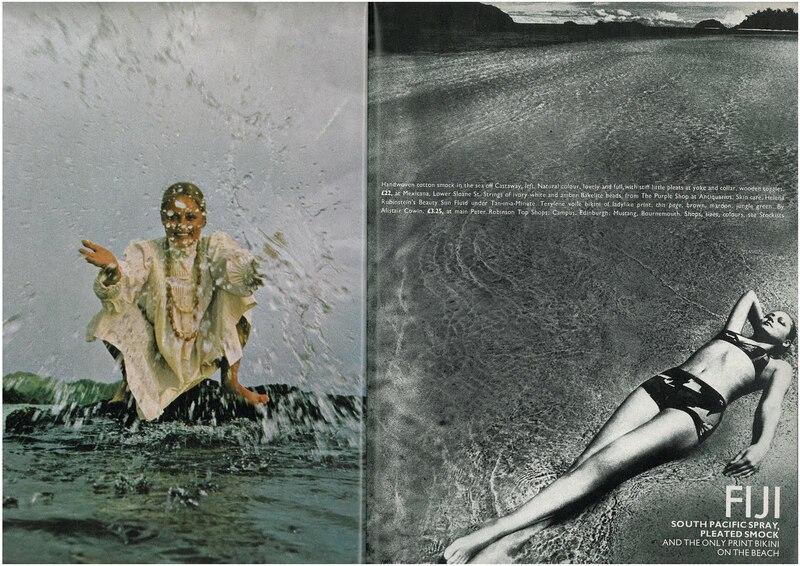 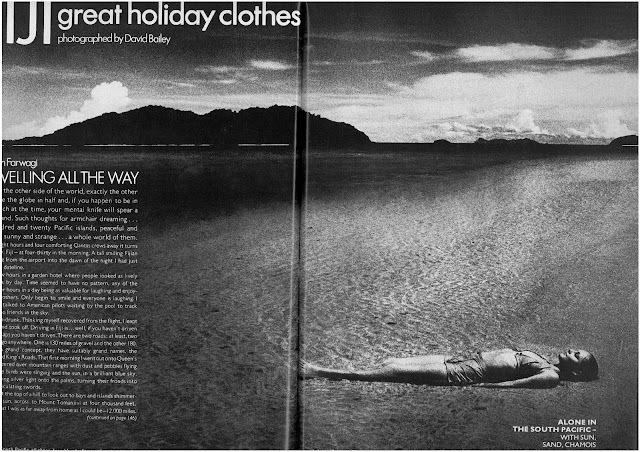 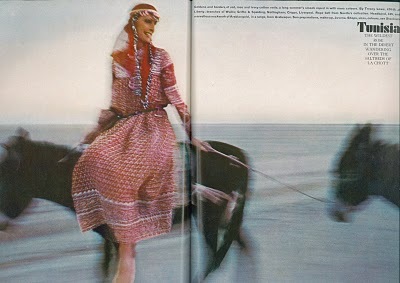 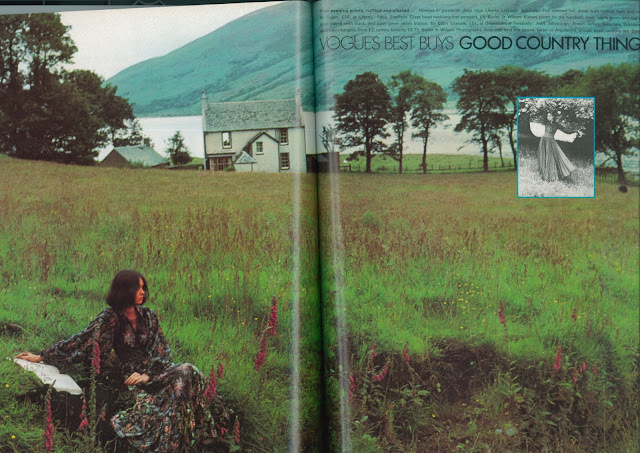 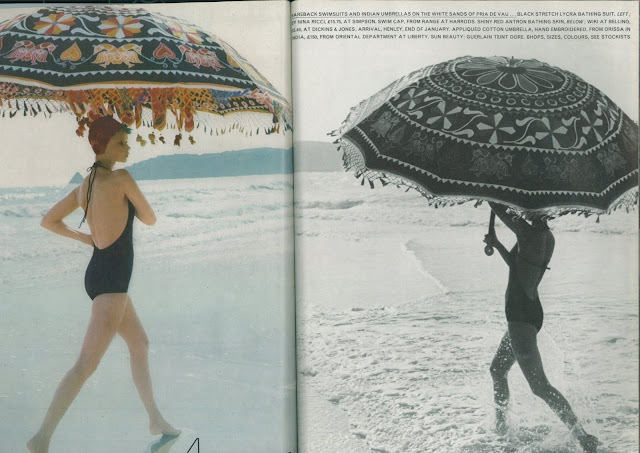 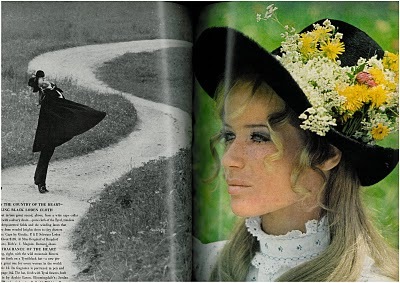 As summer gently approaches, I can't help to post these photos taken from Vogue UK and US during the 1970s. 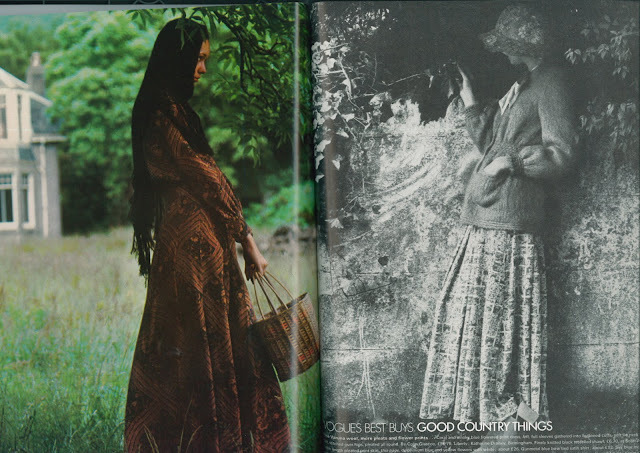 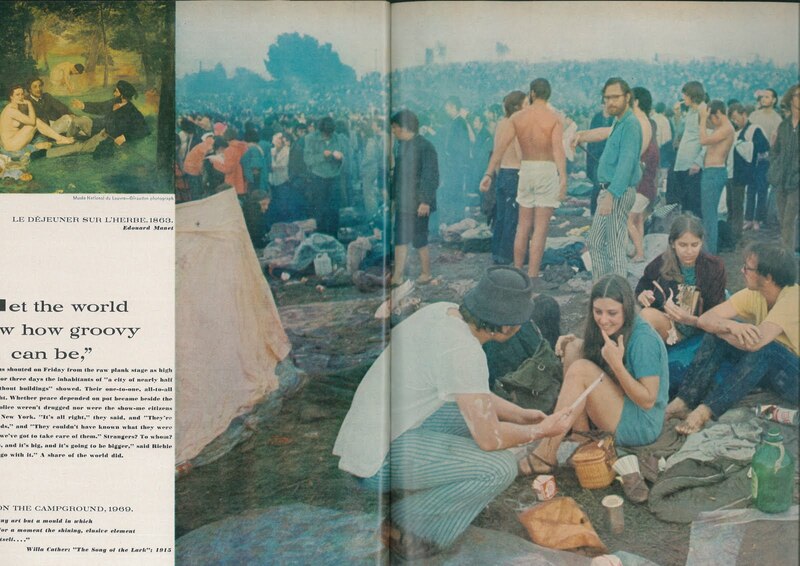 I could spent hours browsing the editorials at Youthquakers, exploring these stylish gems from the past. 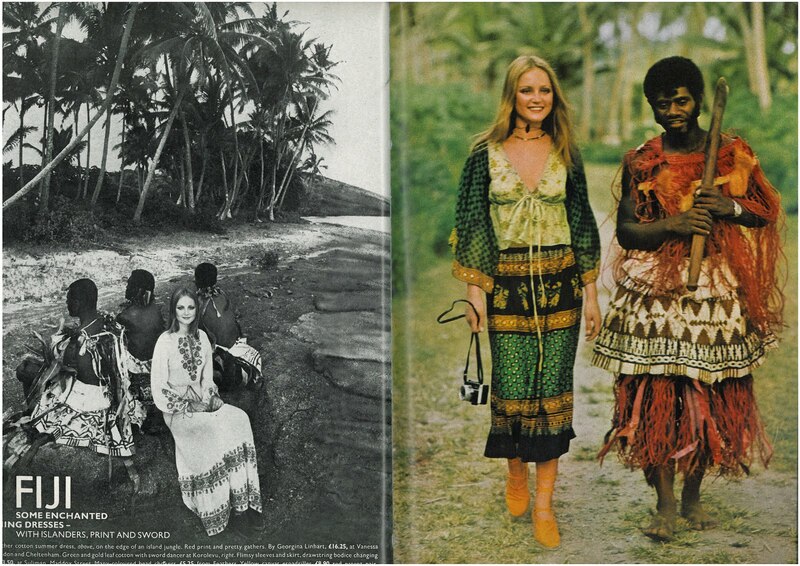 They make want to go somewehere exotic, remote and distant from modern civilization, wearing vintage Halston, cool kaftans, platform sandals and clogs, floppy hats and having as a companion the dandelion seeds in my hair. 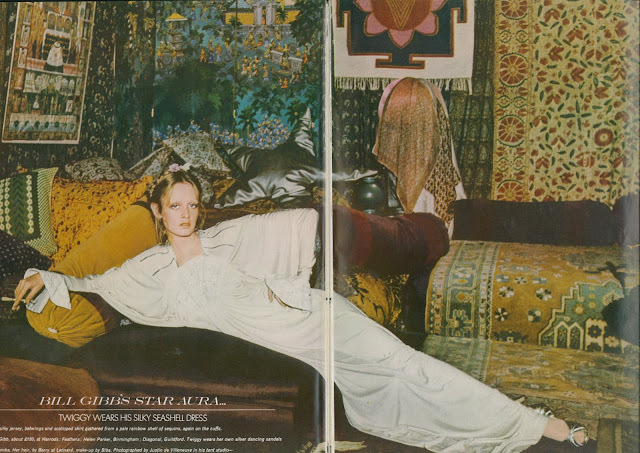 Do you love the 70s aswell? que glamour... take me back to (those) 70's! 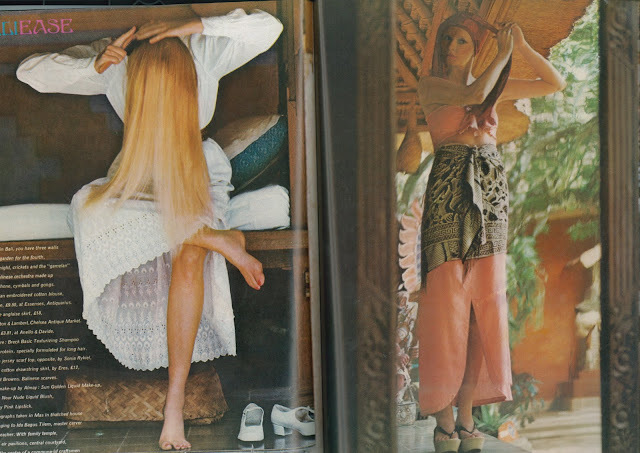 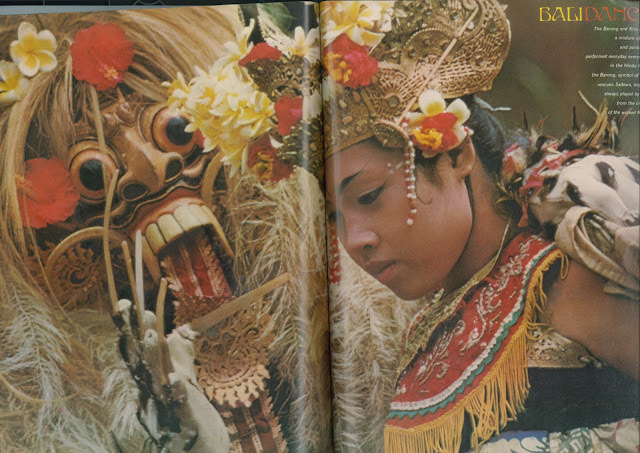 I love the 70s vibe, and this post makes me just want to take off on an exotic trip also !